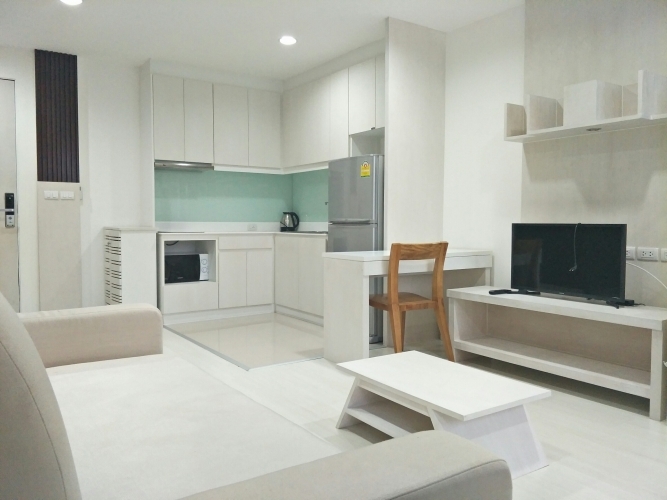 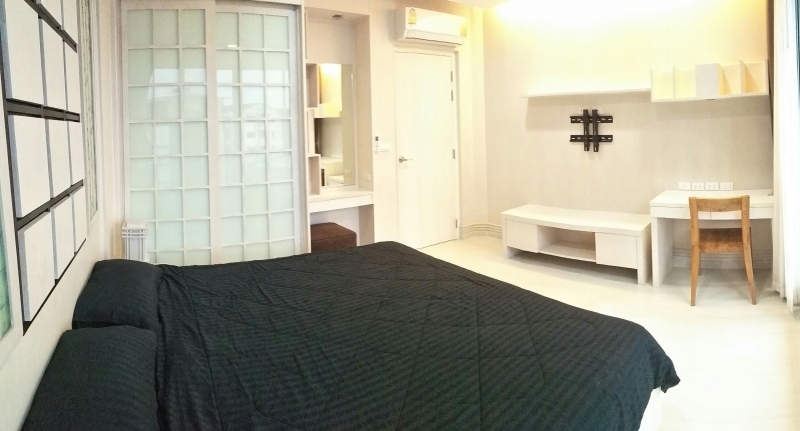 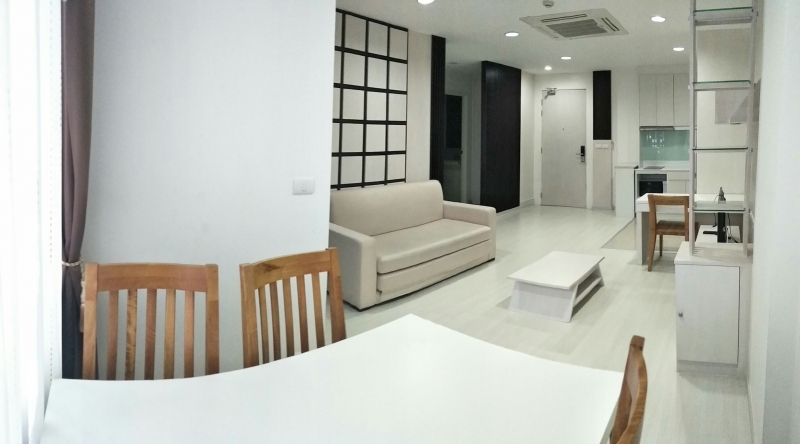 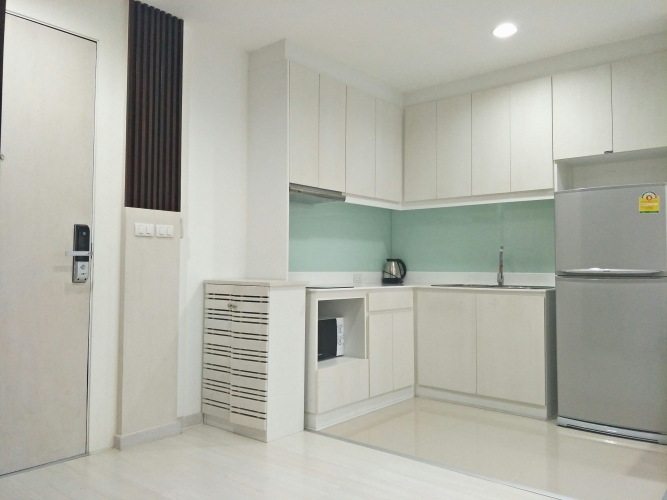 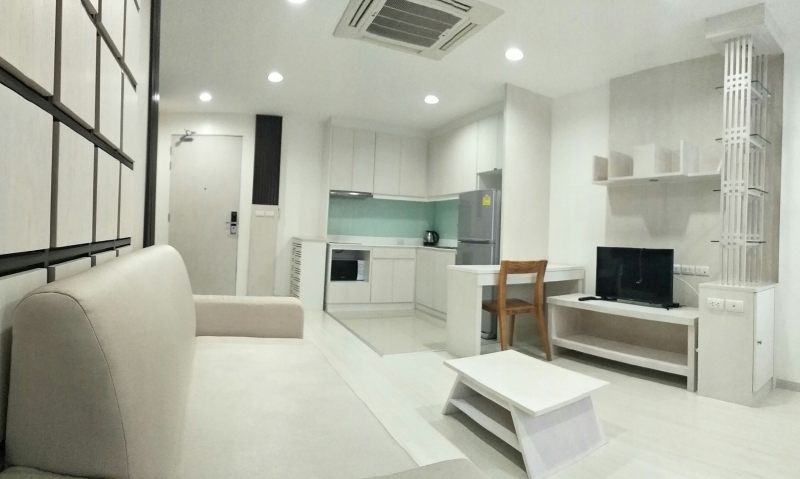 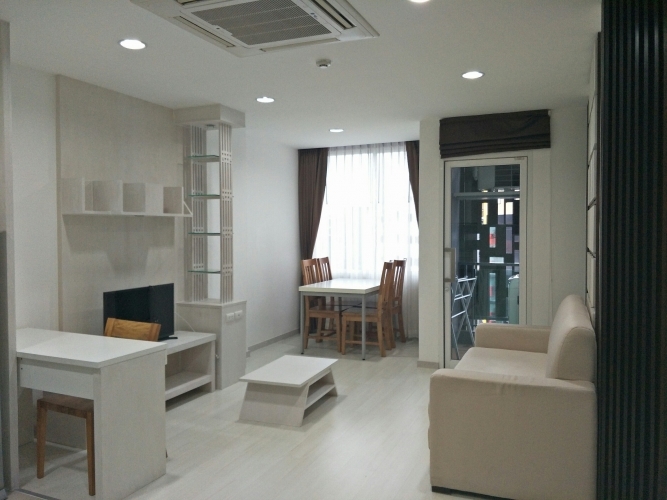 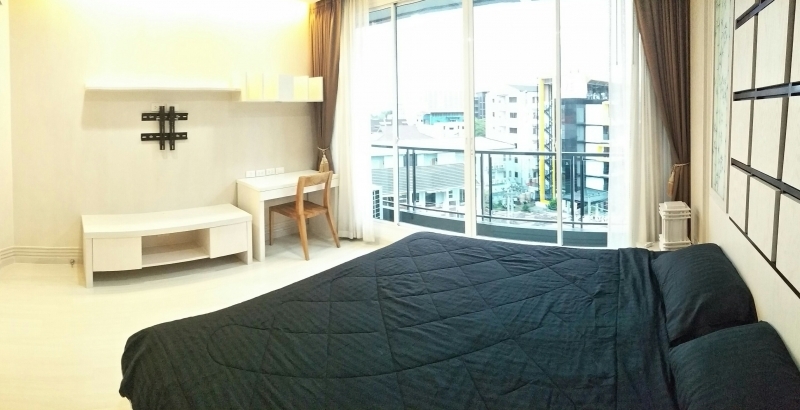 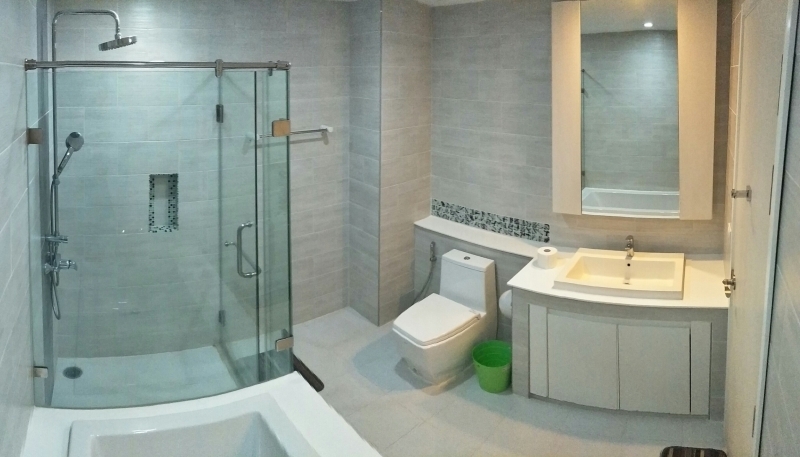 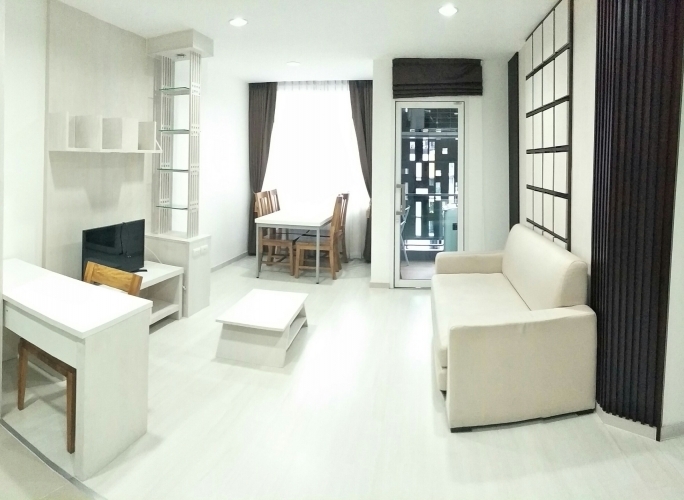 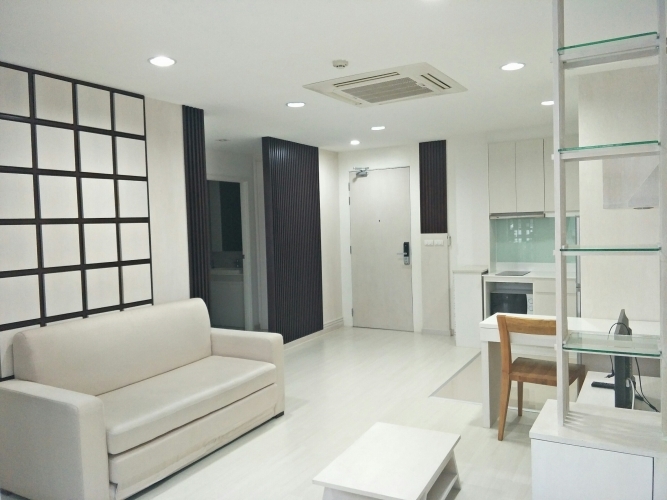 The nice 1 bedroom condo in Nimman area with the large space. 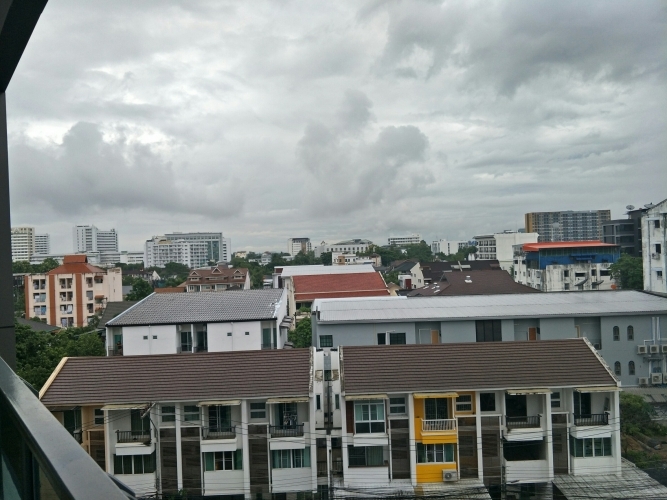 Good location at 6th floor take city view. 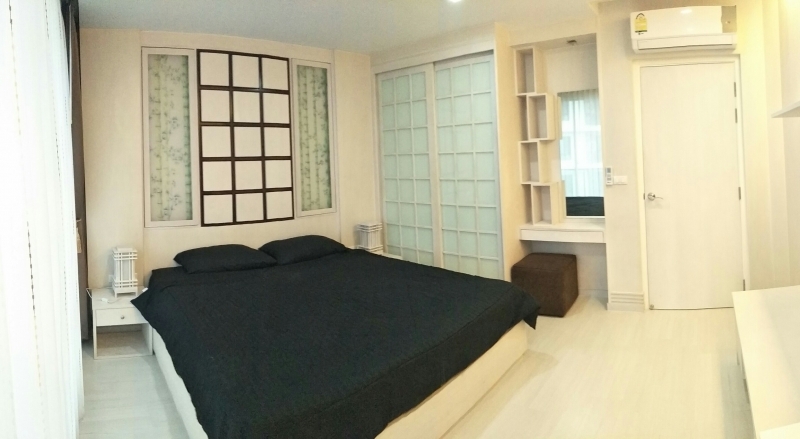 1 Master bedroom : the bed king size.